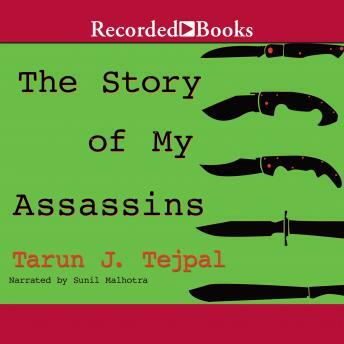 A celebrated literary novelist and journalist, Tarun J. Tejpal has seen his fiction awarded France's Prix Mille Pages. Based on actual events, The Story of My Assassins is the tale of an Indian journalist who learns that the police have arrested five hitmen on their way to kill him. His life upended, the man delves into the lives of his would-be assassins - even as he manages a new romance.